Tooling plate is specially produced to provide a flat plate surface with moderate strength and ductility. 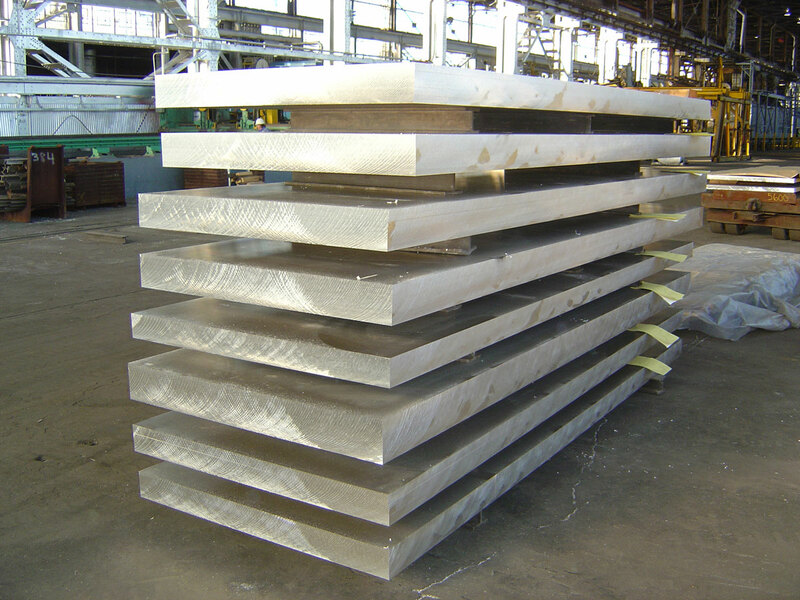 The production process results in plate with exceptional dimensional stability in machining and remains stable over time. There is sufficient ductility for limited room temperature forming combined with weldability to allow the manufacture of a multitude of complex parts. Those applications requiring a flat-surface or high dimensional stability benefit from the use of tooling plate. Typical uses include jigs, fixtures, optical benches, vibration test equipment and inspection gauges. Tooling plate is non-magnetic and has high electrical and thermal conductivity filling many material requirements in the electronics and computer industries. The high strength-to-weight ratio of magnesium minimizes damage to tools during “in use” handling, thereby increasing tool life. Original tolerances are unaffected, even after long use. Tooling plate is non-galling, with a low coefficient of friction, reducing wear over the lifetime of the tool. Alkaline cleaners will not effect the tolerances of toolplate fixtures, allowing cleaning without danger of damaging sensitive surfaces. As a rolled product, tooling plate is free of internal voids which could lead to premature failure.